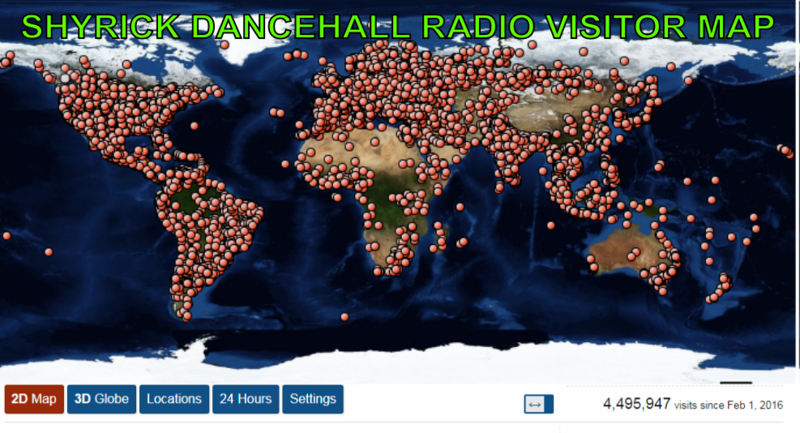 The artists who have made it to the GRAND JAM have already enjoyed substantial attention from our thousands of daily GLOBAL LISTENERS. 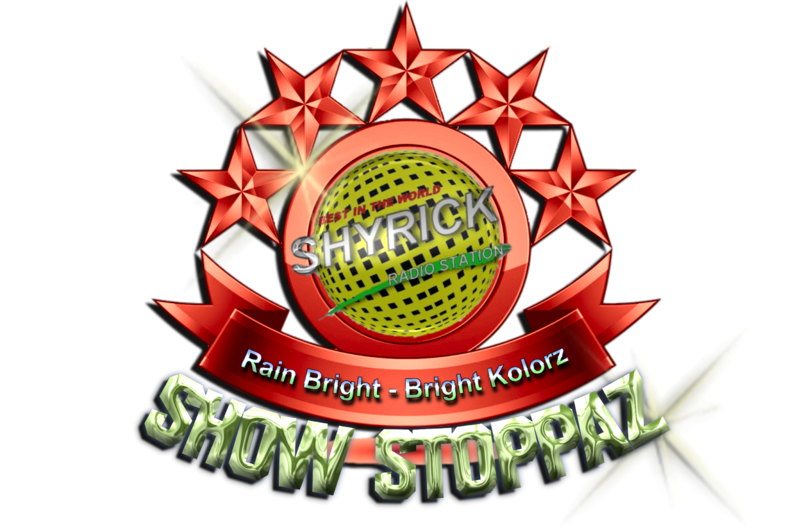 Their tracks have debuted in one of our monthly EVA FRESH live shows and were promoted by SHYRICK KREW in SOCIAL MEDIA as intending to 'MASH UP" our listeners to gain a seat in the GRAND JAM . 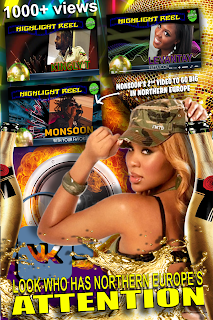 Promotional videos called HIGHLIGHT REELS were produced and promoted on Northern Europe's VK.com as well ( which has over 500 million accounts) all of these are used as a means to guage listener interest in the track . 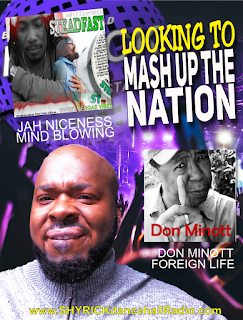 Successfully MASHING UP OUR GLOBAL LISTENER makes the artist a SHOW STOPPA here at SHYRICK and automatically sends them to GRAND JAM. And yes we announce that as well in the social media. We here at SHYRICK work hard to build traction for our artists within the industry, GRAND JAM is designed to build from that traction and launch the artist even further! HERE'S HOW WE PLAN TO DO THAT ! 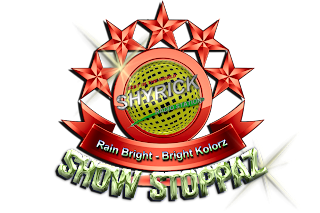 The artists last year each enjoyed quality designed graphics (6 each) that was networked in the social media by SHYRICK KREW: (Facebook, Instagram, Whatsapp , VK.com) Facebook alone netted each artist a reach of 46000+ targeted Reggae and Dancehall connoisseurs by the time it was all said and done. 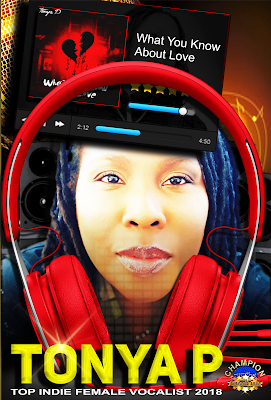 We will produce a radio ad for you and run it on our 24/7 stream for the year. That's well over a $600.00 value ! 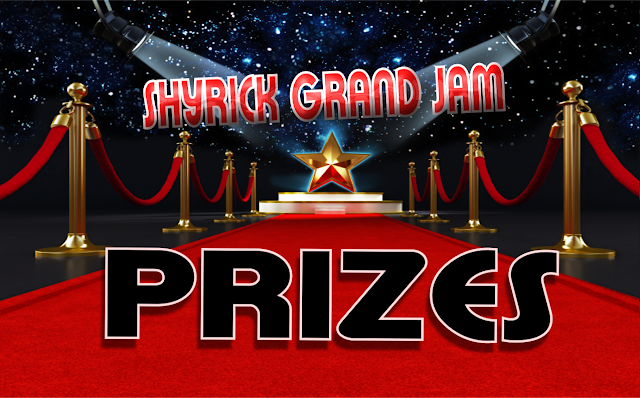 Your favorite DJ pays extra special focus on the GRAND JAM WINNERS when putting together the 24/7 stream playlist! THAT'S EVEN MORE AIRTIME FOR THE WINNERS ! 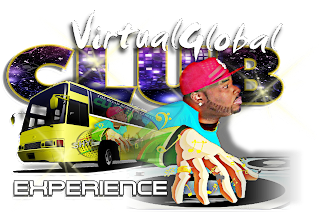 VIRTUAL GLOBAL CLUB EXPERIENCE is a platform that runs 5 track features for FAN CHOSEN ARTISTS. 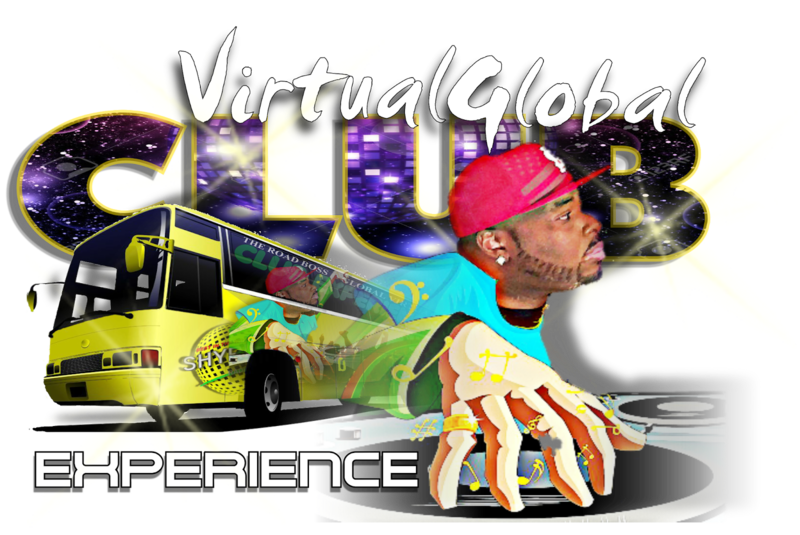 It is a well attended Friday Night Virtual Night Club Experience. We actively network our PAGES in Facebook to targeted global large scale groups. Our GRAND CHAMPION WINNERS will be front and center to all visitors who respond to our networking ! 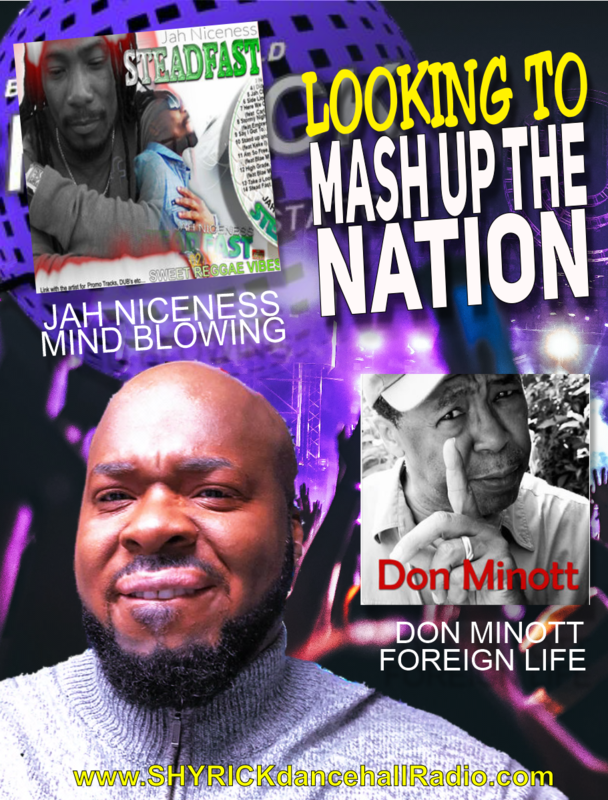 In addition we will also drop a Victory Banner on our highly popular BOSSmagazine ARTISTS BEAT that enjoys 84000+ readers a month.